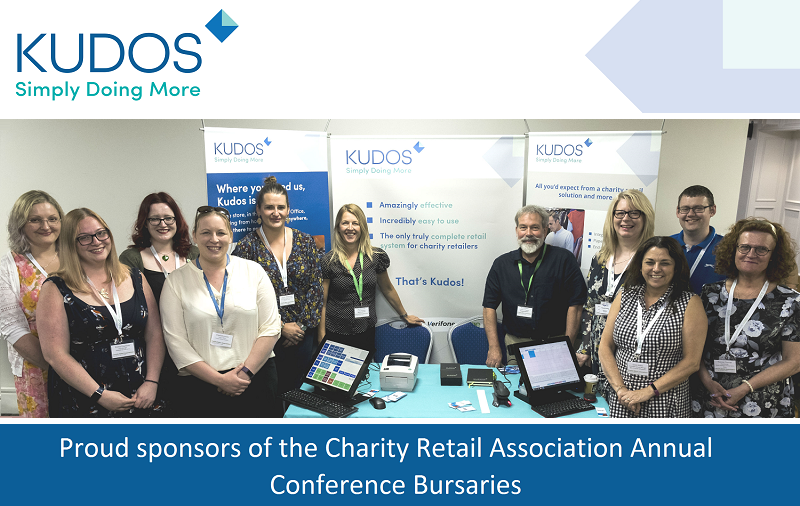 Kudos has been working with small charity retailers since 2008, we were delighted to be invited to sponsor the Bursaries for the CRA Conference this year. 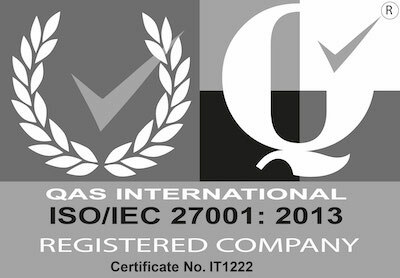 We started by developing software to enable charities to claim Retail Gift Aid on the sale of donated items but over the last ten years it’s grown into so much more. We’re eager to learn from charity retailers and to share the experiences we’ve had learning from our 300 + customers when we welcomed the bursary delegates to our stand at the conference. The diversity in charity retailing is something to be celebrated and we can see that small charities are at the forefront of this because, by being small, innovation and change is easy. The unique flexibility of the software Kudos develops has helped our charity customers run cafes, deliver furniture, sell on-line, open pound shops, sell lottery tickets and so much more.